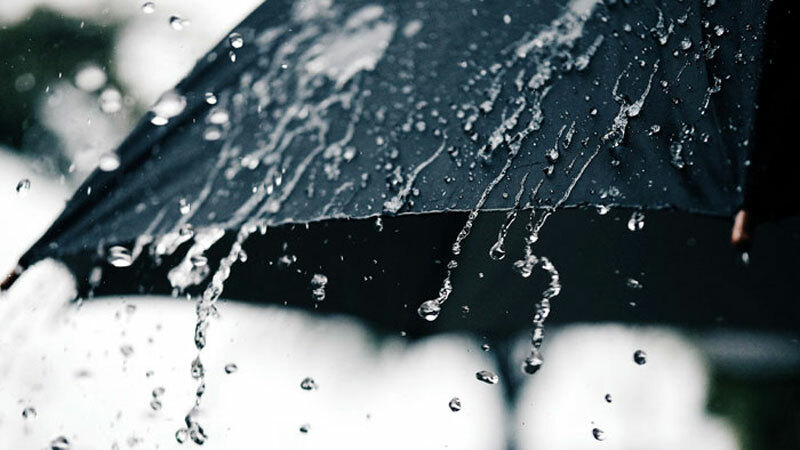 Showers or thundershowers will occur at several places in Central, Sabaragamuwa, Southern, Uva, Western and North-western provinces after 2.00 p.m,said the Department of Meteorology. Severe lightning activities are also possible in Sabaragamuwa province and in Nuwara-Eliya and Monaragala districts. Fairly heavy falls about 75 mm can be expected at some places in Sabaragamuwa, Central provinces and in Galle, Matara and Monaragala districts. There may be temporary localized strong winds during thundershowers. General public is requested to take adequate precautions to minimize damages caused by lightning activity. Showers or thundershowers may occur at a few places in the sea area from Colombo to Hambanthota via Galle, particularly in the evening or night. Winds will be North-easterly or variable and wind speed will be l5-30 kmph in the sea areas around the island. Temporarily strong gusty winds and rough seas ctn be expect€d during thundershowers.